It took only about 45 minutes between the first contractions and the moment Yara was born. A very very *very* short period of time, but everything went well. Yara is healthy, and a lovely baby girl. 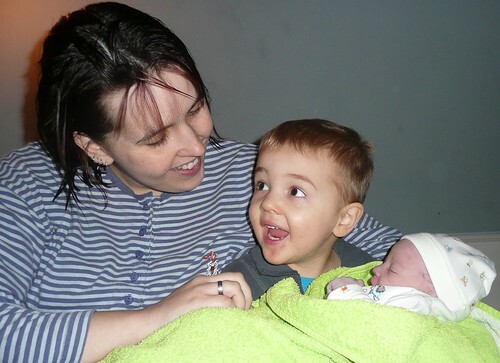 Marjolein is also doing fine, and Tomas is so far really happy with his new baby sister.